SUNDAY, MAY 5 • 3:00–7:00 P.M. 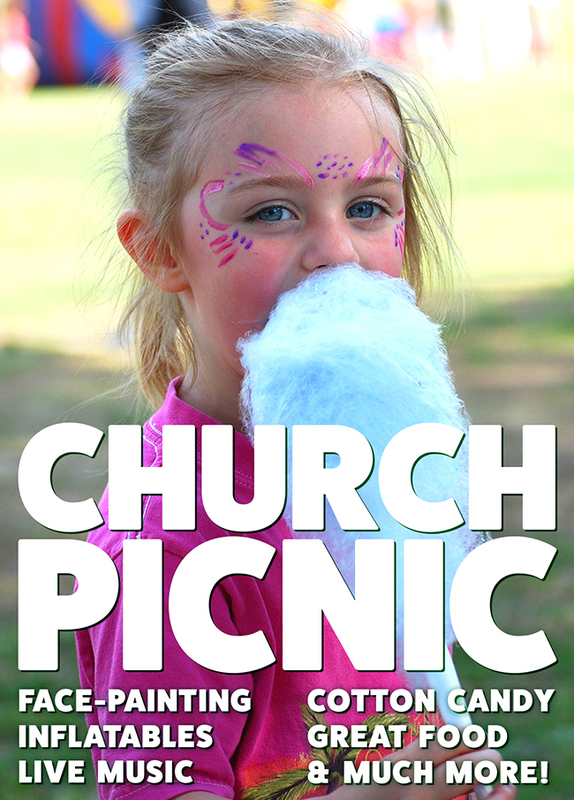 This year, Briarwood’s Annual Church Picnic will be held on the Perimeter Drive in front of the gym and also the parking lot by the playground (not the Soccer Field areas). Music will be provided by Jay and the Elders as well as the Briarwood High School Jazz Band. There will be inflatables, a dunking booth, and more…fun for every member of the family. Guests are invited, too, as this is a wonderful opportunity to get to know the folks at Briarwood! A barbeque dinner from Full Moon is served in the Fellowship Hall from 5:00–7:00 p.m., $7 a plate with a $25 per family maximum. Mark your calendar and plan to attend…no reservations needed!